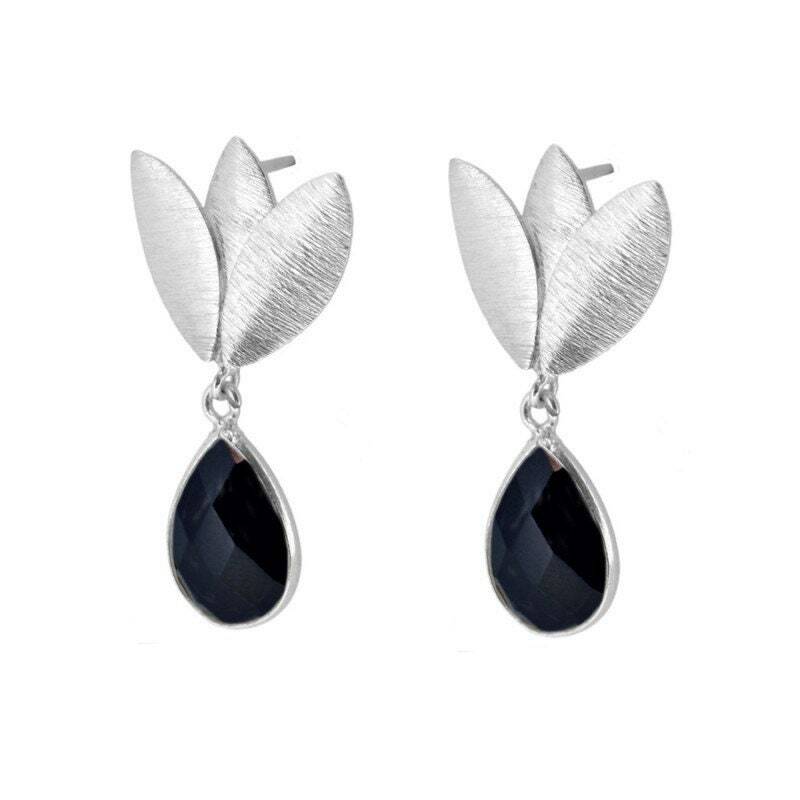 Three-leaf earring made in sterling silver with faceted spinel drop. Perfect for 👰 weddings. You won't want to take them away!! !